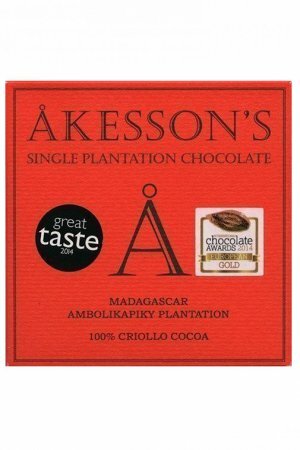 Bertil Akesson is a chocolate & cocoa celebrity whose chocolate we love to have in our shop. 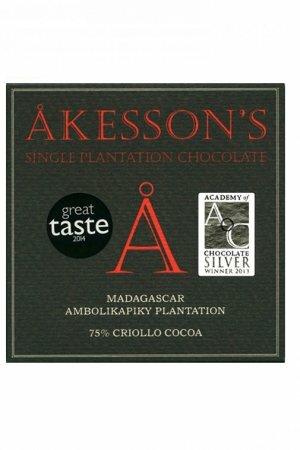 He has his own cocoa plantations in Madagascar and elsewhere. 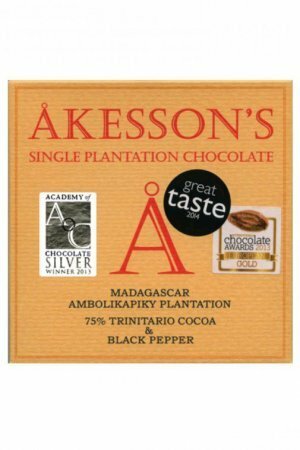 There cocoa is grown but also a number of special peppers. 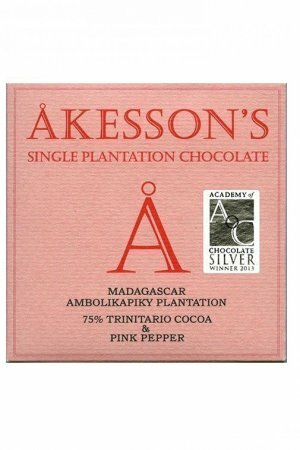 We sell his chocolates, a number of dark bars of which some contain these specific pepers. 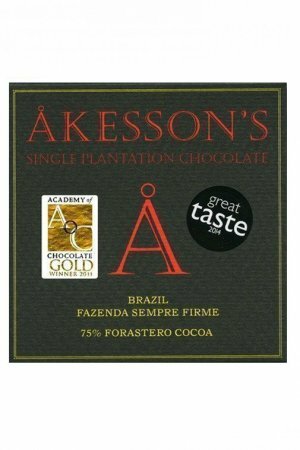 Akesson’s is a cocoa grower and he himself is not a chocolate maker. 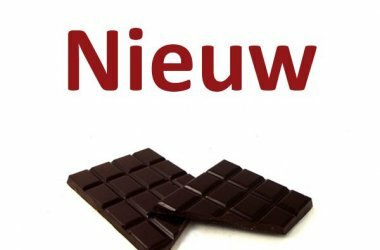 The bars are made in France in serveral chocolate factories, amongst others by Pralus and Morin. 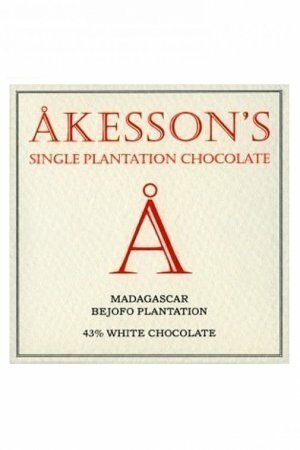 Ofcourse, the recipe is made in a cooperation. 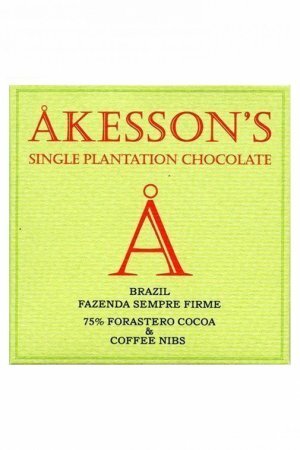 Our favorites: the 100% bars. 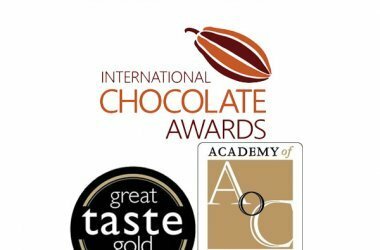 Beautitful chocolates in their category. 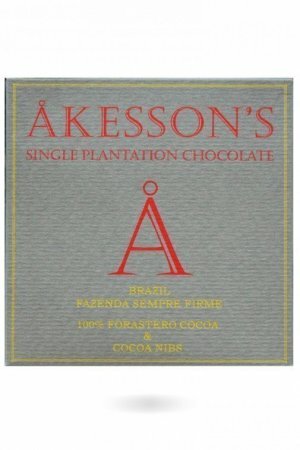 Velvety softness, almost no bitterness for such a dark bar. 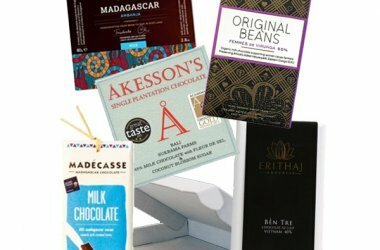 Please not there is no sugar, so for people who are not used to 100% chocolate bars it can still be a fierce experience. 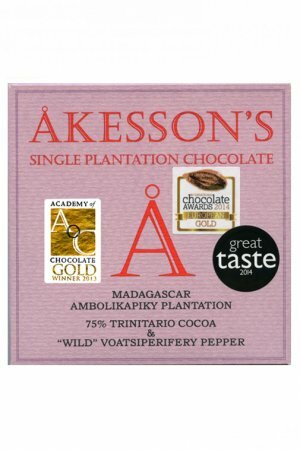 In addition, the combination of chocolate with peppers like the ‘wild’ Voetsiperifery Pepper are truly masterful.